Thank you David Farrell Art & Frame for the wonderful surprise gift! A beautiful frame around the recent ABF newspaper article! 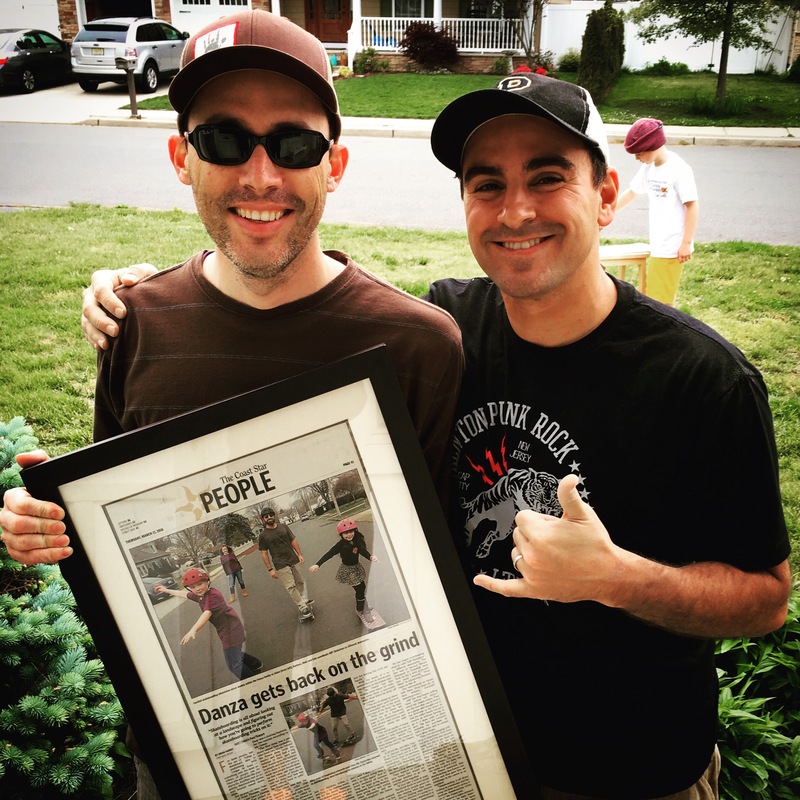 If you need anything framed be sure to contact my homie & neighborhood skate buddy Dave Farrell! Btw, that’s Aidan back there painting a skateboard! All skating all the time!